Vintage photo of an unknown factory, maybe in Lower Austria. For any advice please contact us via email. Ancienne photo d’une usine inconnue, peut-être en Basse-Autrîche. Aidez-nous s.v.p. à vérifier la location de ces bâtiments. Écrivez-nous. 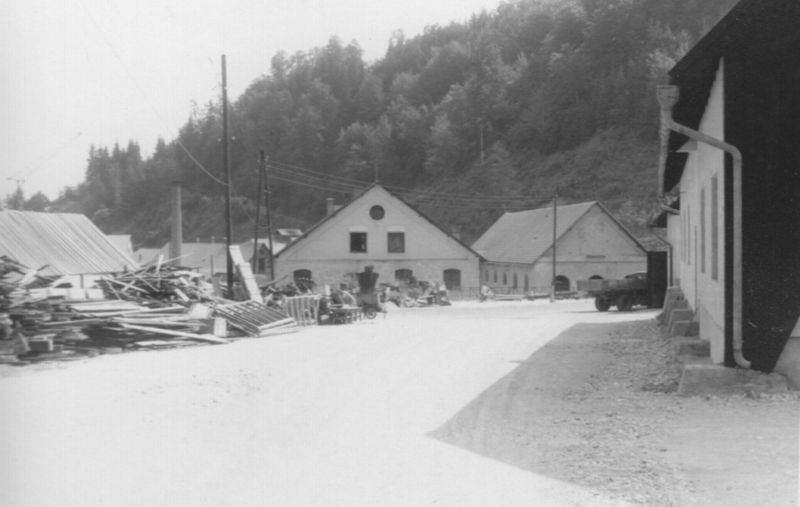 Altes Foto einer unbekannten Fabrik, vielleicht in Niederösterreich. Bitte um Mithilfe. Flohmarktfund 2009.